Chatt Hills. What a weekend! We brought three horses and all three were out of this world. 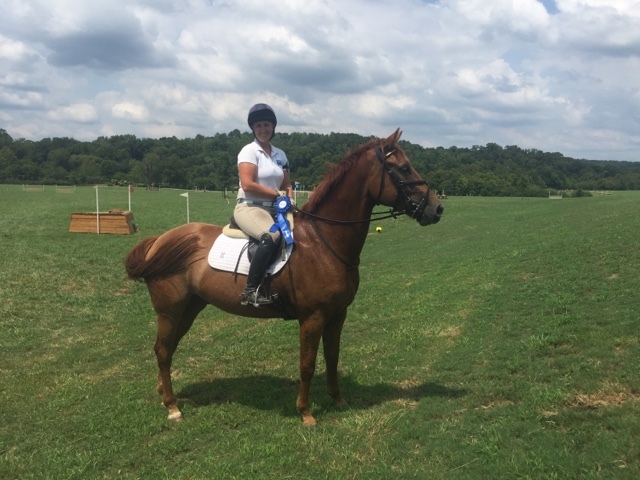 Luftmann MWF, owned and bred by Meredith Michelfelder and Midway Farms, came out with his game face and won the Beginner Novice. Maggie Mills and her own Star Walk were third in their beginner novice debut!! It is so nice to see Luke's beautiful face more often. We see great things in Maggie and Lukie's future. Ted was an absolute champion! He put in a personal best dressage test with a score of 28.9 and ran around a big, tough cross country building confidence all the way. 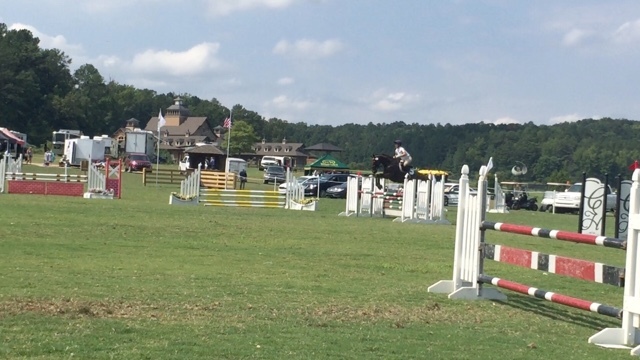 Today I dropped the ball; I didn't give him a confident warm up, and I hustled him to the first few fences which he does NOT like and so I dropped a couple rails. Ted is truly special. I so wanted him to get a prize so everyone else can see how special he is too. But it doesn't work that way. This sport is particularly though because you have to be good at all three phases on any given day. Ted continues to get better and better. He will have his day. In fact I suspect he will have many of them. Bring it on!! Now we're headed home. Already had a flat tire. We ran over a screw somewhere along the way here. But got it changed and fingers crossed for an easy trip home. Peace out! Now that we have some piece and quite after the excitement of earlier this week, we can finally put our thoughts to paper. 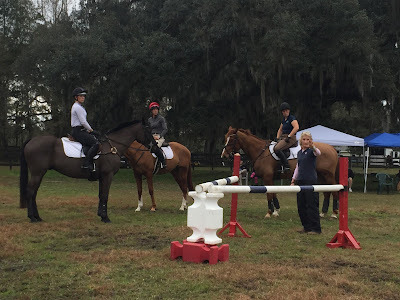 Lucinda Green was at Redbud Farm Monday and Tuesday for a two day cross country clinic. We had groups ranging from Starter through Preliminary. Participants came from farms in Mississippi, Louisiana, Arkansas, Georgia, Florida, and Tennessee. It was a HUGE success! We even made it onto the front page of the Starkville Daily Newspaper! Day one consisted of cross country exercises over poles. Day two put the theories from day one into practice over solid fences. We were so lucky to have a number jump sponsors. The Oktibbeha County Coop, Nutrena Feeds, Old Waverly Real Estate & Development Company, Security Solutions, Stockman’s Supply, and Midway Farms all made it possible to build new cross country jumps. And of course we need to give a shout out to Bill Mann for building all those wonderful jumps! In addition to jump sponsors, we also had some other great prizes for participants in various categories chosen by Lucinda! The Succeed Most Improved Rider Award goes to Stephanie Counts. This award was sponsored by Succeed and Stephanie will receive a three month supply of Succeed. The One Who Tried the Hardest goes to Manning Koury. This award was sponsored by Charles Owen and Manning will receive a skull cap of her choice. The One Who Didn’t Give Up goes to Millie Williams. This award was sponsored by Stockman’s Supply and Millie will receive a bottle of show sheen and a bottle of fly spray. The One Who Lead the Way goes to Soupee Hooks. This award was sponsored by Tractor Supply and Soupee will receive a fly mask and a bottle of fly spray. Finally, we have The Tuff Comfort Award which goes to Helen Brew. This award was sponsored by Tuff Comfort and Helen will receive two Tuff Comfort Hoof Pads. Thank you to everyone who came to Redbud to ride and watch! Thanks to all our sponsors for your support! And thanks to Lucinda Green for making it all possible! We cannot wait for the next clinic! We are so excited to announce that Lucinda Green is coming to Redbud Farm June 6-7 for a two day mounted clinic on cross country theory and practice. Lucinda is one of our sport's best cross country riders. She has been a member of the British Olympic as well as European and World Championship Teams on multiple of occasions. She is six time winner of Badminton Horse Trials in England. 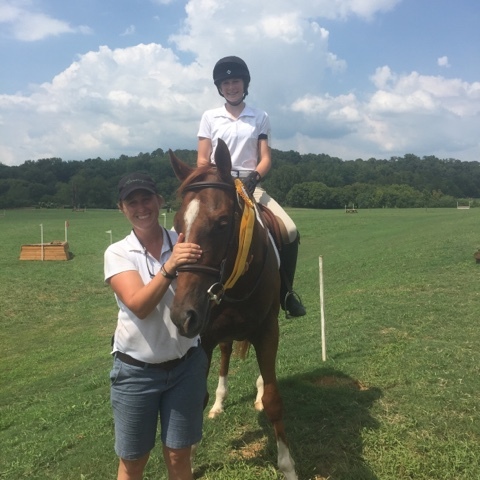 If this isn't enough, she has been coaching and teaching and coaching cross country riding since the 1980s with great success. Her lessons are informative, inspiring, and instill confidence in horses and riders. This is the first time she has ever come to Mississippi. Don't miss out on this incredible opportunity! Price is $400. There is no extra charge for stabling. Please contact us for more information. 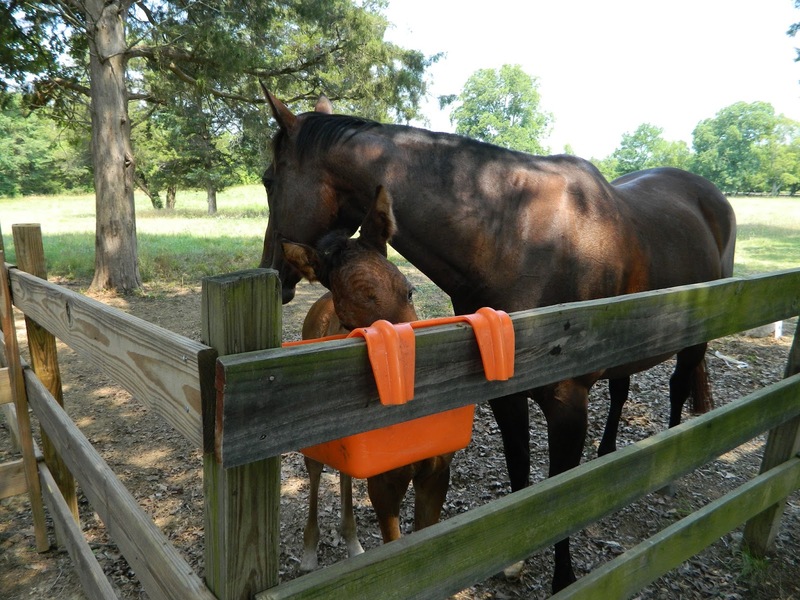 Call or text Betsy at 662-617-3831 or email at redbudequestrian@gmail.com.